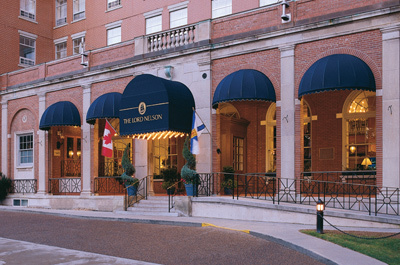 A limited number of rooms have been held at the Lord Nelson Hotel and Suites. Please book your accommodations by September 6, 2018 to receive a special meeting rate of $179 + applicable taxes. For reservations please call 1-800-565-2020 and state Form & Function, Dept. of Ophthalmology and Visual Sciences (Group ID 40003).